Are you offering Millennials opportunities to grow and learn in your organization? If not, perhaps you should be, according to the results of a recent survey. 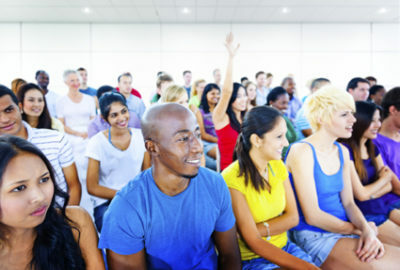 Sixty-three percent of Millennials surveyed indicated that they look for jobs at learning organizations where they will have access to training, workshops, and company-funded postgraduate schooling, reports Impraise. In fact, among Millennials with less than 2 years of professional experience, the top motivator to take a job is having the opportunity to grow and learn leadership skills. When looking for job opportunities, 55% of survey participants pointed to leadership opportunities as a key consideration. Impraise also found that Millennials’ desire to learn is what makes them crave continuous feedback and embrace monitoring of their work. More than three-quarters of Millennials say they perform better when managers intervene and monitor their work, and they prefer frequent feedback—with 41% indicating that they want feedback on a weekly basis and 33% saying they want feedback whenever they request it. Most survey respondents prefer face-to-face feedback interactions; the next most popular response was the use of feedback tools. do so in real time—rather than at scheduled intervals. Impraise reported that only 30% of participants view the ability to work remotely as an important factor. “It’s clear from these findings that what Millennials are looking for are organizations and management that place a high importance on coaching and a commitment to helping their people grow,” the report explains. So, what are the implications for your organization? First, be aware of Millennials’ expectations in terms of training and feedback—and make sure they are aware of learning and growth opportunities within your organization. 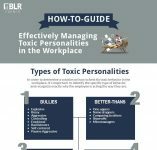 Second, familiarize managers and supervisors with that strategy and the rationale behind it—that is, as a top motivator for a new generation of workers, in particular, training is a valuable recruiting and retention tool. 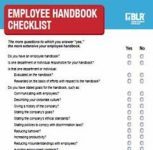 Third, make sure managers and supervisors are held accountable for promoting training opportunities to employees and providing both real-time and structured feedback on job performance. Millennial and Gen Z workers now make up over half of the entire workforce, does your training program meet their needs and expectations? 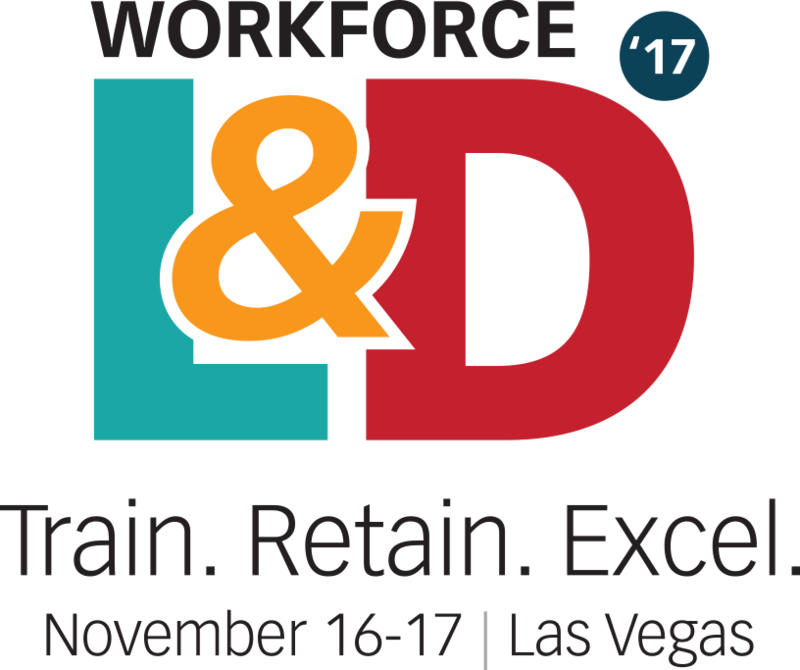 Follow in the footsteps of successful employment brands like Yelp, Adobe, Salesforce, and Dow to create learning opportunities that suit your employees’ needs when you attend, “Millennials at Work: Top Employment Brands’ Strategies for Continuous Learning and Engagement,” at the 2017 Workforce Learning and Development Conference. Click here to learn more.